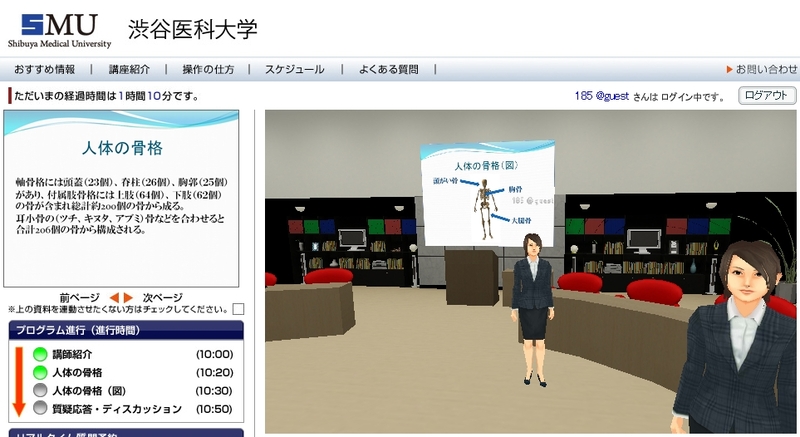 TOKYO — 3Di, Inc., which develops and offers 3D Internet solutions, has today launched an open source project, named 3Di Viewer “Rei”, for viewing and interacting with OpenSim-based(*1) 3D virtual worlds in web browsers. With this public release of open source technology, 3Di hopes to assist industry adoption and standardization of 3D Internet technology. Using the same core technology as 3Di’s commercial product 3Di OpenViewer(*2), the open source project 3Di Viewer “Rei” offers software developers an open platform for delivering multi-user 3D Internet content inside the web browser. Multi-user 3D virtual worlds have achieved success in focused application areas, but they have not yet achieved broad penetration and universal adoption, like traditional 2D web media. 3Di Viewer “Rei” addresses this problem by integrating 3D content inside of traditional 2D web pages, allowing existing 2D content to merge with or migrate to 3D content. Since 3Di Viewer “Rei” is open source, application developers can customize the platform as needed. 3Di Viewer “Rei” is currently designed for use with OpenSim-based virtual world servers, such as the commercial 3Di OpenSim Enterprise or the community-supported open source OpenSim. 3Di will continue to work together with the open source community to further develop 3Di Viewer “Rei” and the broader vision of the 3D Internet. 3D Internet server software that is researched and developed by a worldwide developer community. 3Di also participates in the community as core developers. 3Di’s original viewer to view and interact with 3D virtual worlds in web browsers. 3Di OpenViewer supports 3D virtual worlds constructed by 3Di’s server software for construction of 3D virtual worlds, 3Di OpenSim Enterprise. The BSD license is one type of open source software license. It permits redistribution and use as long as copyright notices are retained, and includes a disclaimer of warranty. Company Name : 3Di, Inc.
Major Shareholders : ngi group, inc., NTT Investment Partners Fund, L.P.